The Dermapen uses multiple needles that pierce the skin with an automatic vibrating function. This treatment stimulates natural collagen reproduction by causing minute injuries on the skin’s surface. The Dermapen skin rejuvenation treatment has great results and there appears to be much less epidermal damage. 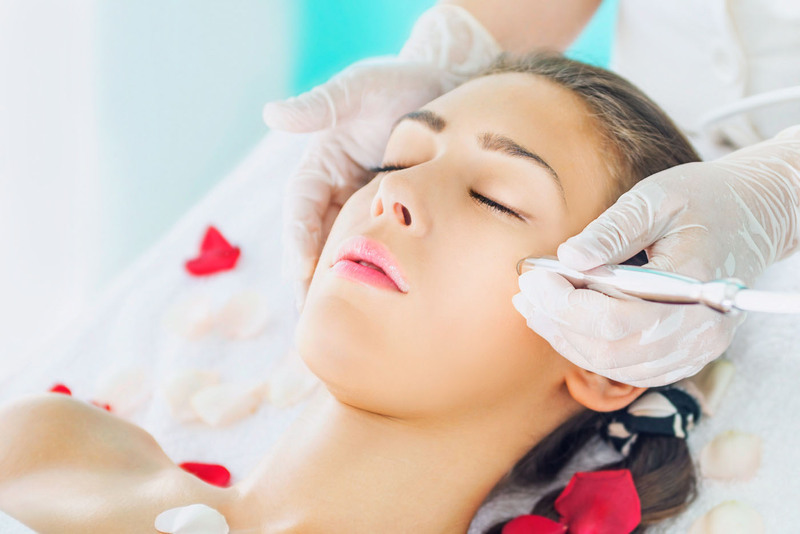 The automatic, high speed vibrating function of the Dermapen increases the effectiveness of the treatment by rapidly creating multiple insertions, quickly and clinically. The channels created can carry up to 80% more topical nutrients, allowing for direct delivery into the skin cells.